There are all kinds of agencies in today's busy world market: Advertising agencies, real estate agencies, talent agencies, employment agencies, insurance agencies, and so on. 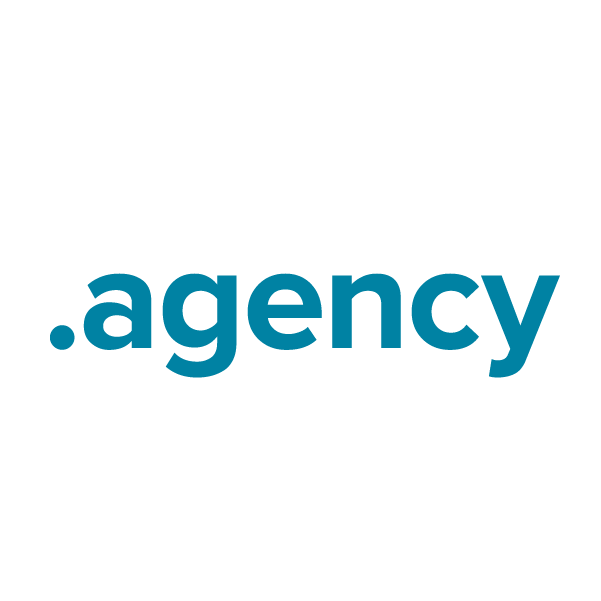 The .agency extension is the ideal choice for your new website's name if you operate an agency in any field. Register your new web name today through Namecheap, and you'll be joining the million-plus happy customers who already enjoy our top-notch customer service and rock-solid guarantee. URL and email forwarding, WhoisGuard privacy protection service, dynamic DNS support and other features included at no extra charge.